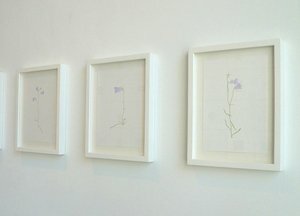 Laurie Clark is renowned for her delicate and poetic drawings, always made in series. 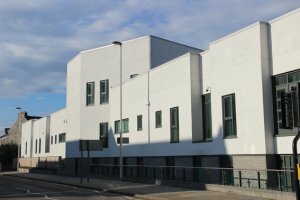 She recently exhibited in Japan, and her ‘101 Buttercups’ Series and publication were presented by the Ingleby Gallery in Edinburgh to critical acclaim. 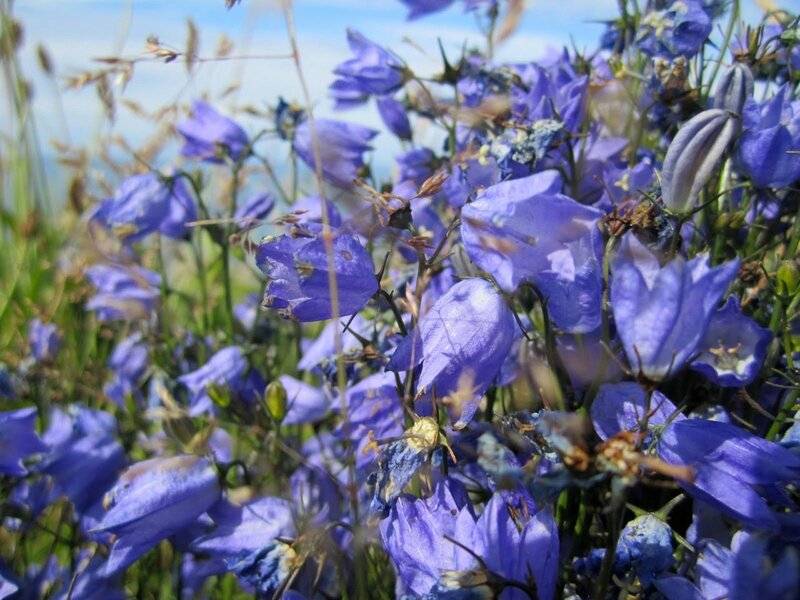 Harebells are a beautiful species of indigenous wild flower found along the coast of Aberdeenshire which have been historically used for medicinal purposes. The project will consist of 99 individual framed drawings, each showing the subtle and engaging variations between each flower. 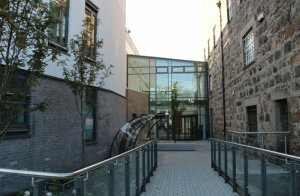 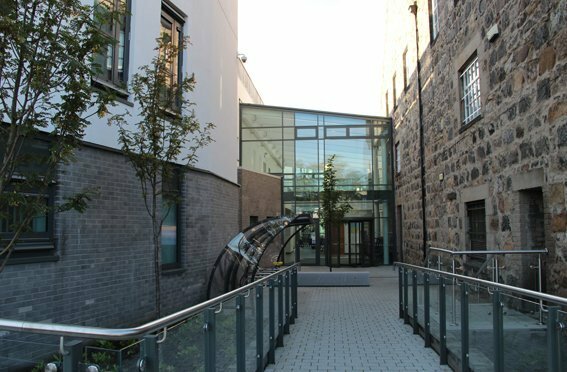 The work will be sited sensitively throughout the public spaces on the ground floor of the Aberdeen Community Health and Care Village. 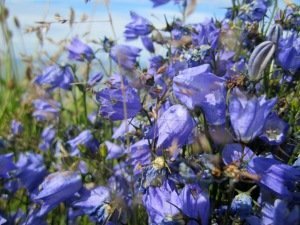 You can sponsor a Harebell for £180. An acknowledgement panel will be situated on site with the name of all sponsors and their Harebell number. 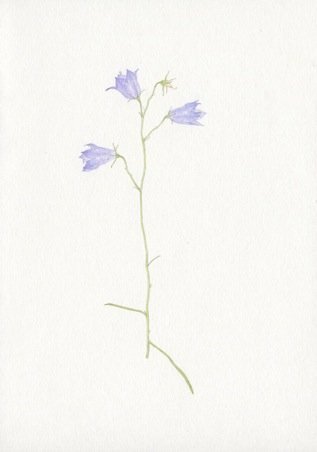 As the Harebells are unique works of art they are not available immediately and all sponsors will receive an acknowledgement card with a proposed date of the installation of their harebell.